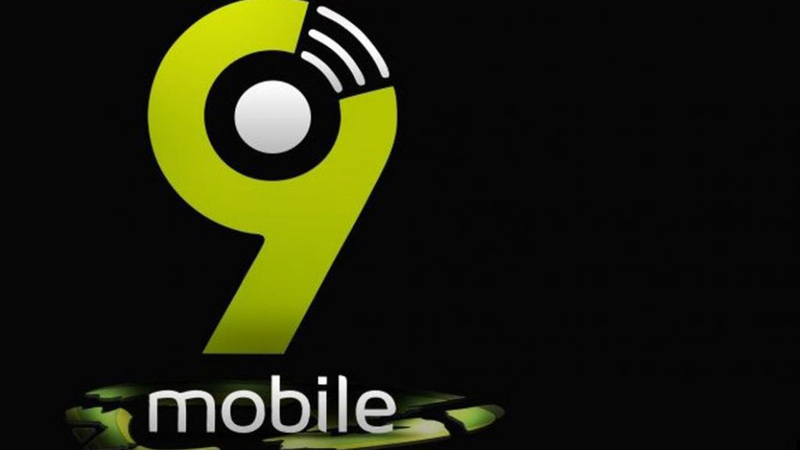 Contrary to reports that the sale of 9Mobile had been extended from December 31, 2017 to February 16, the Nigerian Communications Commission (NCC) has said January 16 remained sacrosanct. 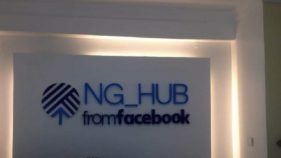 An online news platform had reported that February 16 had been fixed to complete the process, but the Executive Commissioner, Stakeholders Management at the (NCC), Sunday Dare, denied the claim, saying that January 16 was the final date. The Guardian learnt that submissions from bidders must be received by January 16, after which the Central Bank of Nigeria (CBN), NCC and the lending banks, led by GTBank Plc would decide on a preferred and reserve bidders. Financial Advisors of the deal, Barclays Africa, had shortlisted five firms, one of which would emerge the preferred bidder for the telecommunications firm. The competing firms are Airtel, Globacom, Smile Communications, Teleology Holdings Limited and Helios Investment Partners. 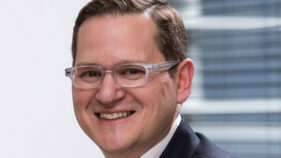 Teleology Holdings Limited is being promoted by pioneer Chief Executive Officer of MTN Nigeria, Adrian Wood; Smile Telecoms Holdings, an operator in Nigeria, Tanzania, Uganda, Congo DR and South Africa; and Helios Investment Partners LLP, an investment company. Others are Bharti Airtel, promoters of Airtel Nigeria and Mike Adenuga’s Globacom. Airtel and Globacom are the only Nigerian operators on the list. Although, some stakeholders are canvassing for individual bidding as opposed to alliance or consolidation, so as to allow room for injection of fresh funds and attract Foreign Direct Investment (FDI), the NCC, however, said the process was open for consolidation. Dare told TheCable that the NCC favours “consolidation” in the telecom industry. “Consolidation is in the best interest of the industry, he said, and disclosed that this will play a key role in determining who finally gets to buy the nation’s fourth largest telecommunications operator. 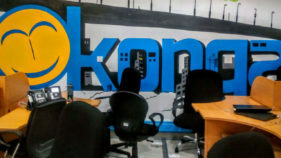 “Nigeria can learn a lot from the Indian telecoms experience of consolidation and market competition in the development of the telecoms market. The consumer in India now enjoys lots of benefits and cheap data,” he added.